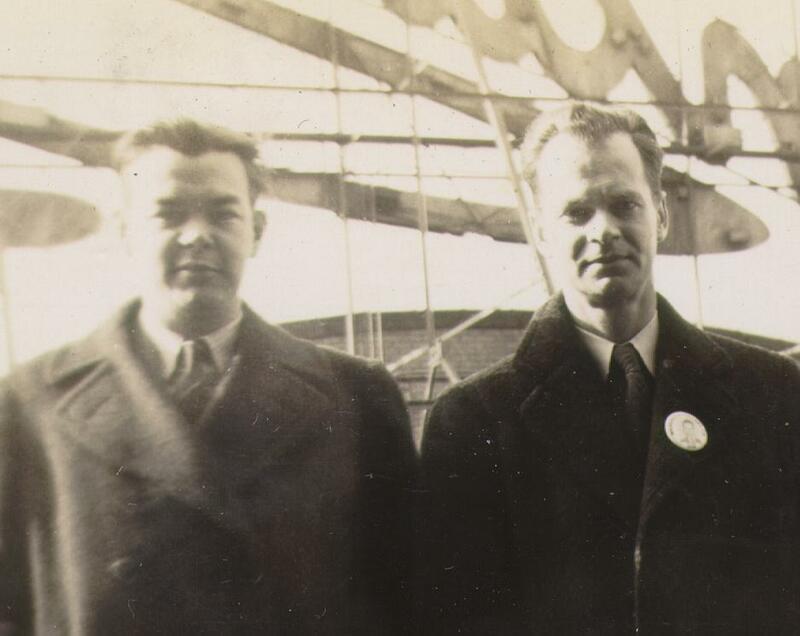 In the early 1940s, Keller and Marian Breland interrupted their graduate studies under B.F. Skinner in order to help him develop the Project Pigeon for the U.S. war effort. The result was a classic study that is important in the History of Psychology. 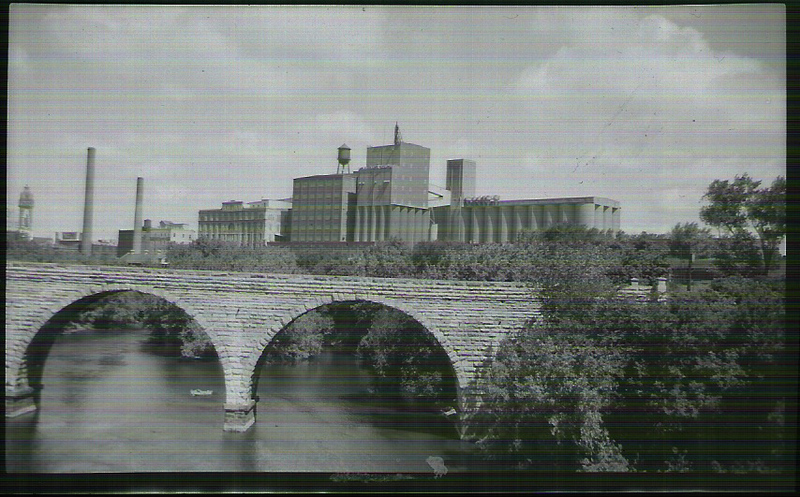 The project was conducted under Skinner's direction at the top of a General Mills� grain elevator in Minneapolis, Minnesota. 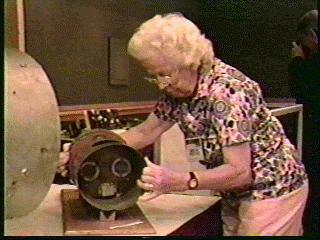 Other persons involved in this project besides the Brelands included William K. Estes and Norman Guttman. 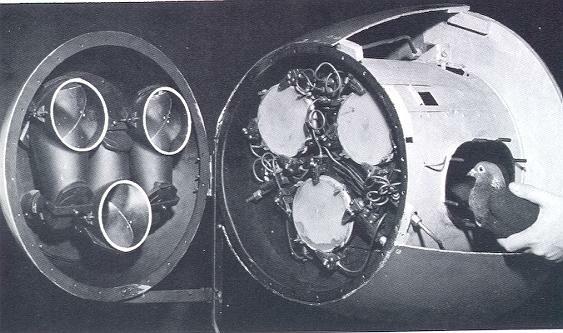 By using trained pigeons and hydraulic guidance, Skinner and his team developed a method to create the first smart-bomb that could be guided to its target with great accuracy in order to save innocent lives. In those days, there were no guided missiles. When a bombardier dropped a bomb from a plane, he could only hope that it would reach its target. 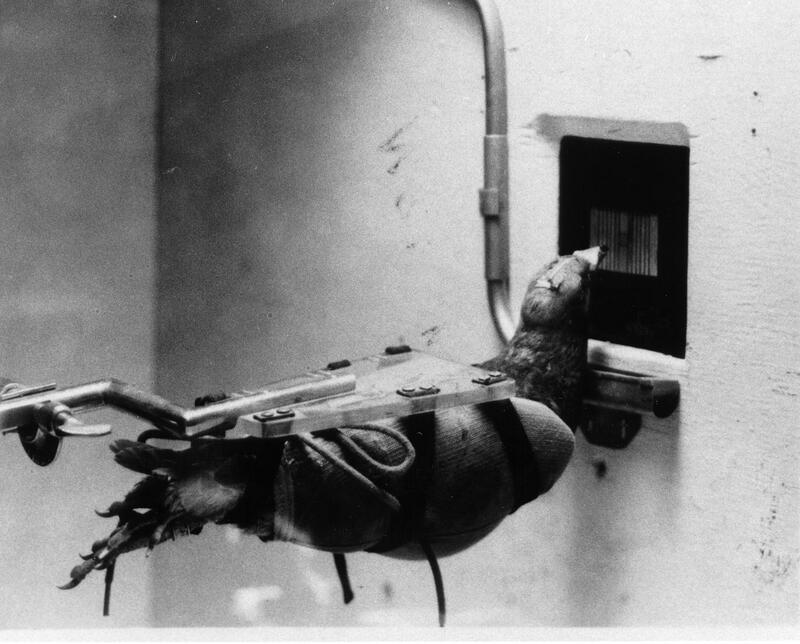 The project was never put to use but remains an early lesson in the power of operant conditioning and the technology that makes it possible. 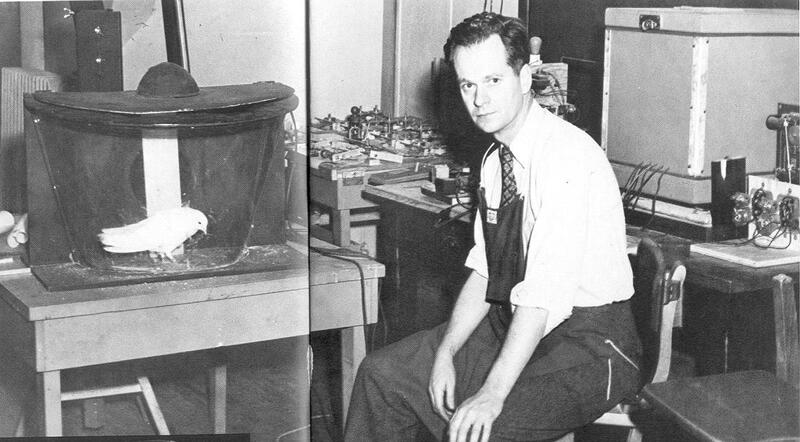 The Brelands claimed that they first recognize the great power of operant conditioning when they observed Skinner shape the behavior of a pigeon with an automatic feeder one afternoon while helping him on Project Pigeon. It was soon after this that the Brelands decided to make their living by applying these concepts and its technology to animal behavior in a grand way at the level of a �tour de force."